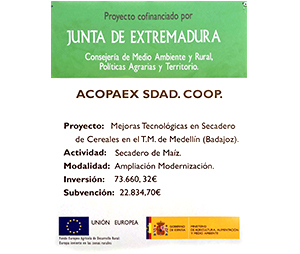 ACOPAEX, SDAD QUALITY POLICY COOP. At ACOPAEX, we consider quality management as a fundamental part of business management, in an increasingly globalised and competitive environment, where customers continuously raise their demands for the products they require. 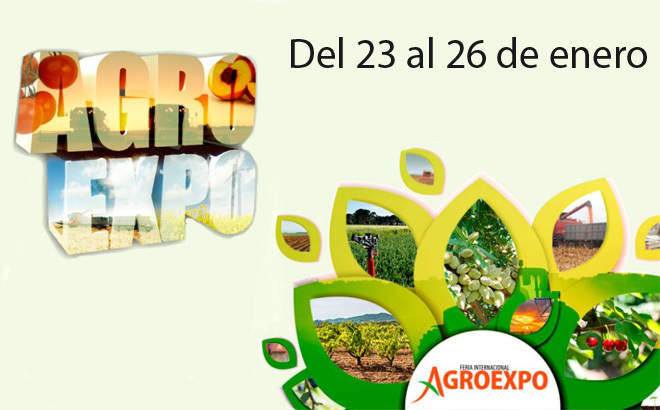 Within this environment, ACOPAEX aims to become a company identified with the term QUALITY, and to such end we have the fundamental premise of guiding our processes to respond to the expectations and needs of our customers, to achieve, maintain and improve their satisfaction level. Study and adaptation to market changes to produce the best possible product. Constant improvement of our production systems, with investments and modernisation of equipment and facilities required. Adaptation of our management and customer service system, preventing any complaints and claims. Commitment to comply with all the established requirements, both from a legal and regulations point of view, and from our clients. 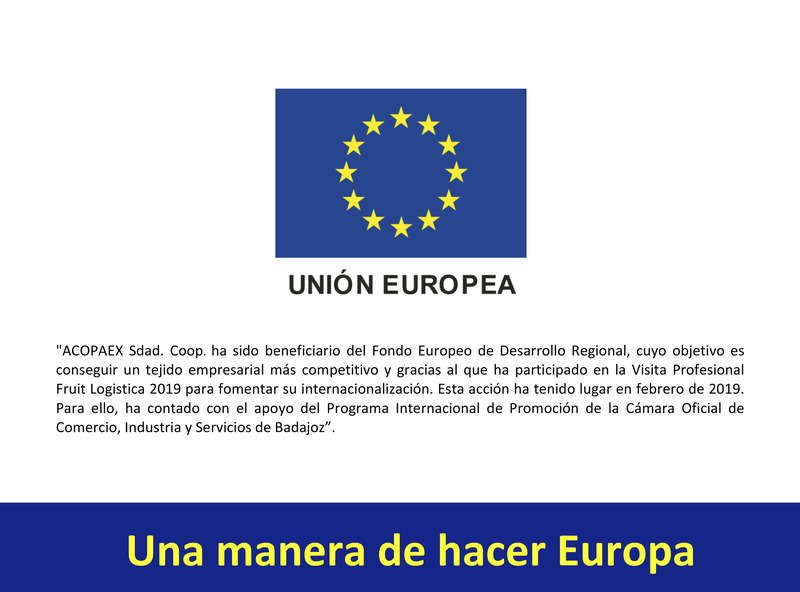 To guarantee all this, ACOPAEX is committed to the continuous improvement of its Quality Management System, which is in accordance with the requirements of the International Standard UNE-EN-ISO-9001 (in its latest version). On the other hand, the assurance that all stakeholders in the QUALITY of our organisation know the policy and the objectives set, is achieved through its dissemination through our website, posters and other means. These premises define the way we understand quality at ACOPAEX, and provide a framework for establishing and reviewing its quality objectives. Quality seals and certificates provide the company with an added value that favours the positioning of a brand in the market, making its customers have more trust, and more importantly, quality assurance. In our eagerness to develop a job adjusted to the most demanding claims, at Acopaex we have the approval of different first-level audit firms who have contracted the good work of our associates. 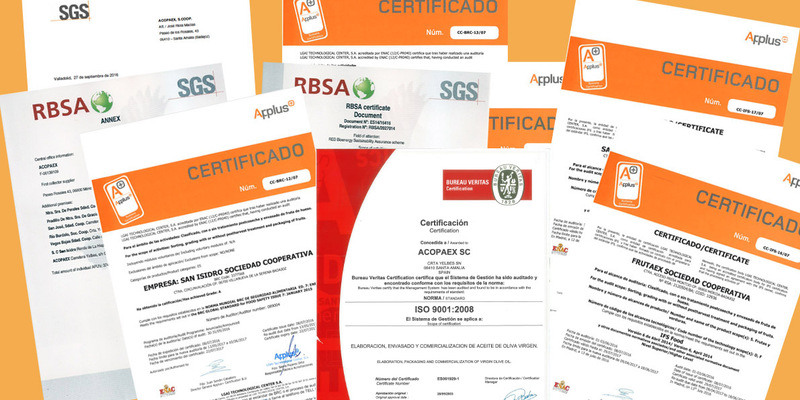 Companies such as SGS, RBSA or Applus are some of those who have issued several certificates to many of our cooperatives, which shows our excellence in production matters.